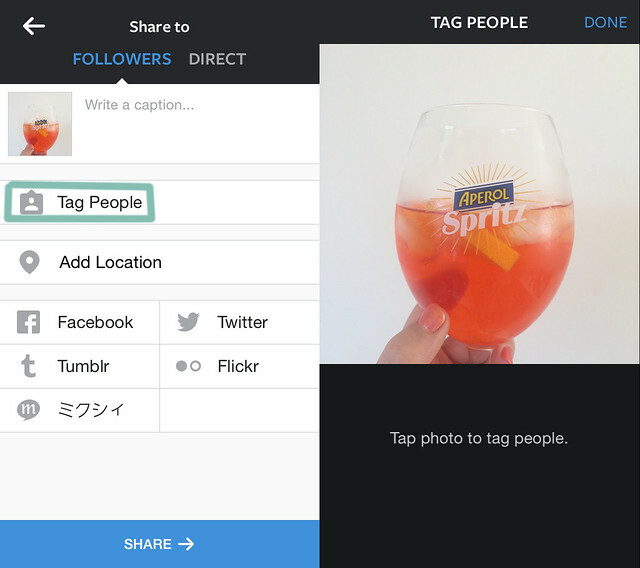 I’ve been speaking to a few business pals about the importance of tagging on Instagram. I was surprised to hear that a lot of them weren’t making use of the feature. As I’m sure you’re aware, it’s important that you and your business are getting the most out of Instagram. 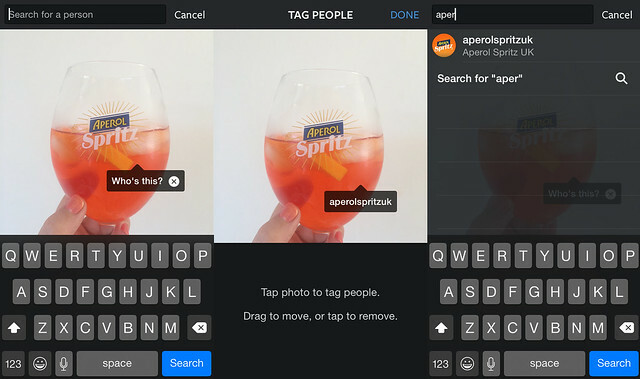 So, I decided to share a post all about how and why you should be using the tagging feature for your business or blog account on Instagram. 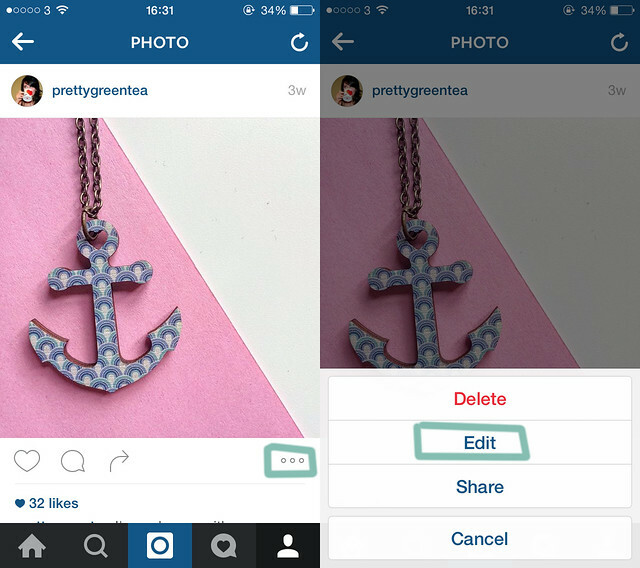 Firstly, we’re going to cover how to tag someone on Instagram. You can tag a photo during the upload process or after (yes, you can easily go back through your old photos and add in tags). If you’re going to tag a username during the upload process then simply wait ‘til you get to the section where you write your caption (always make your captions/descriptions engaging) and just below you’ll spot the ‘Tag People’ option. Hit this button then tap anywhere on the photo and start typing the username of the brand, service or person you want to tag. You can then move the tag to an appropriate place on the image and you’re done. If you’re going to make your way through old photos and add in tags (implementing what you’ve learnt from this post) then pick your photo, press the three dots and click edit. In the lefthand side of your photo you’ll notice ‘tag people’ – click this, tap the photo and start typing the username you wish to tag. You can then move the tag to your desired location on the image and you’re done. 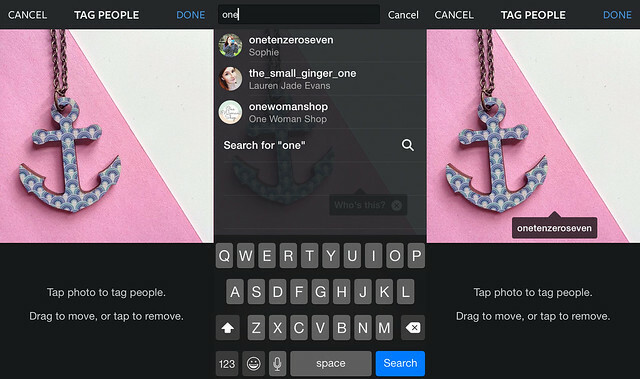 Handy tip: It’s easier to find the username you want to tag if you’re already following them. Once you’ve tagged a brand, venue or person in your photo they will be notified and your photo will appear in their ‘tagged photos’ section. It will also be beneficial to encourage your customers to tag your business in photos of your products or services. As with everything, make sure you don’t spam. Don’t tag people without having a valid reason to do so. Tagging lots of people in an image to promote your sale is not cool. It’s spam. Now it’s time for you to go and put this into action.